This bag was designed by Abbey Lane quilts. 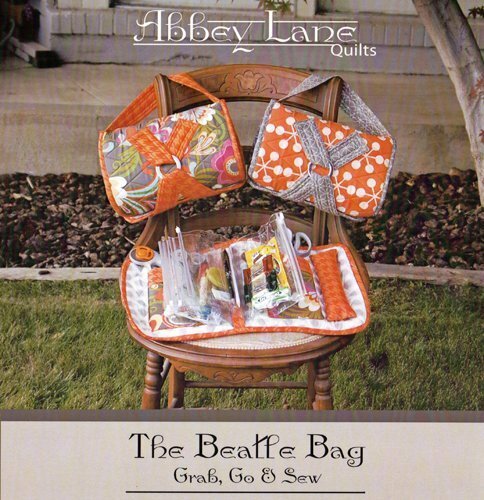 The pattern includes 4 Beatle Bag inserts. Extra inserts are sold separately.